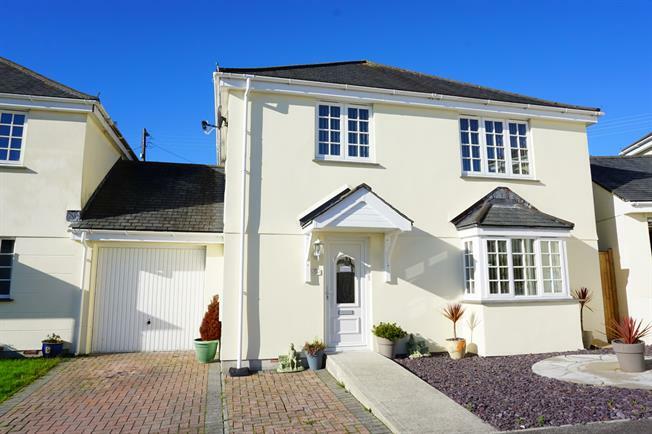 5 Bedroom Detached House For Sale in St. Austell for Offers in excess of £300,000. Available with vacant possession is this superb four/five bed detached modern home with garden and driveway parking. The well presented and spacious accommodation comprises living room, kitchen diner with integrated appliances, cloakroom, family bathroom and four bedrooms with master en-suite. The attached garage has been converted into a fifth bedroom with en-suite bathroom. 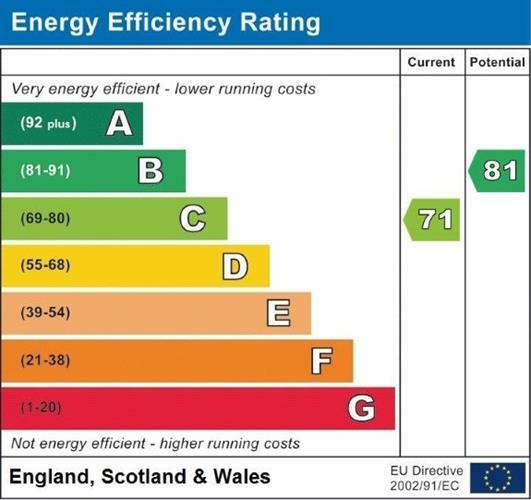 The property also benefits from double glazing and gas central heating. Externally there is driveway parking and an excellent low maintenance, landscaped rear garden.